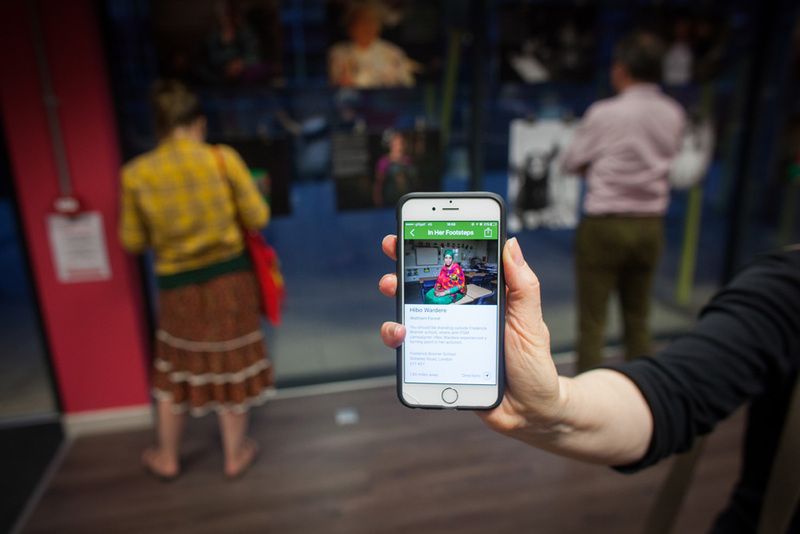 Our app – In Our Footsteps – is now available to download. 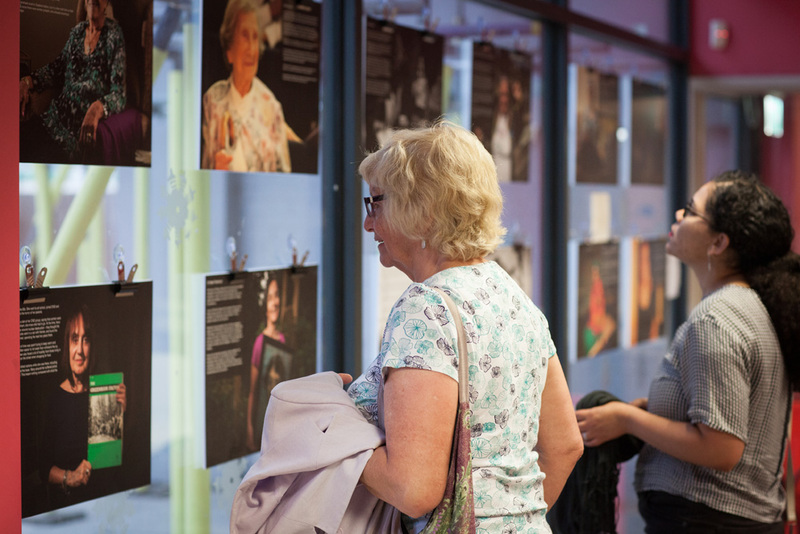 The app takes you on a tour of 150 years of women-led activism, featuring photos and personal testimonies from those who were there. And those of you who don’t live near East London can still enjoy it from the comfort of your own home. 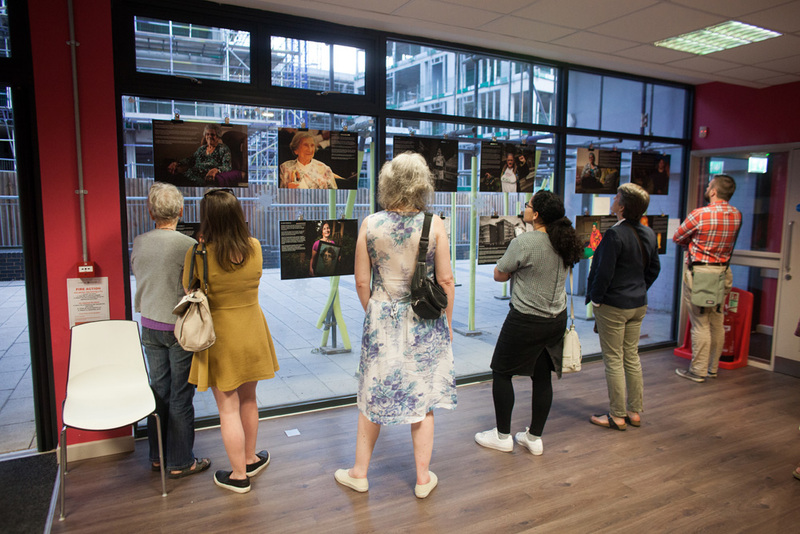 The app was launched earlier this month at Gnome House, coinciding with the private view of our exhibition, which will be at the community centre for the whole of September. It was a difficult task trying to edit down the huge number of stories we’d collected as part of this story. Leaving any out seemed a crime. We’ve tried to capture as many as we could across the app and exhibition, and encourage you to explore both if you can. It has been a delight and a privilege to work on this under reported part of history. I hope you will download the free app to learn and spread the word about the amazing women.